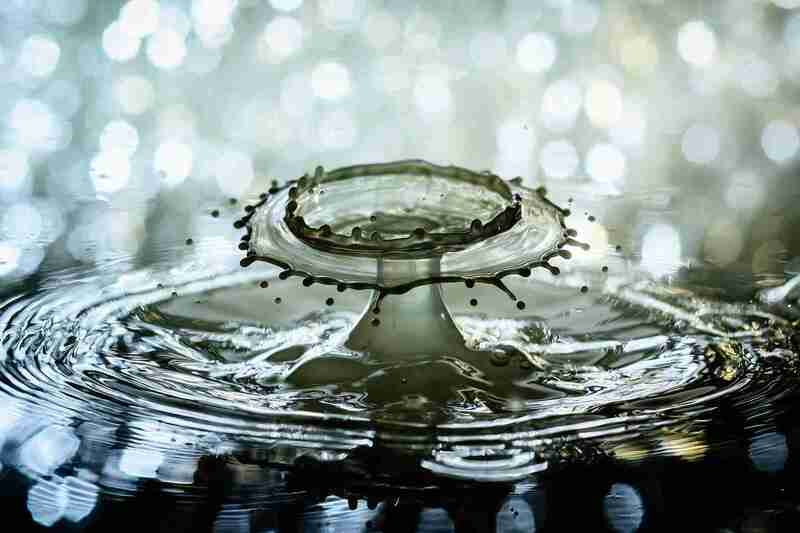 The term “standing water” may not strike fear in your heart, however, it is something that should be immediately addressed in order to avoid the many safety hazards associated with it. Standing water is not only a safety hazard for drivers, bicyclists, and pedestrians. 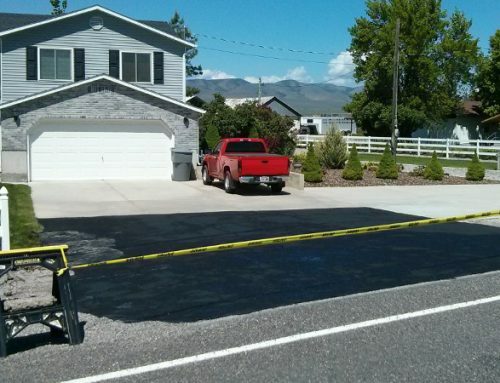 It is also one of the most damaging elements to asphalt and is the number one cause of premature deterioration. Neither of which is good. Although, asphalt is known for its waterproofing abilities, water along with harmful UV rays can damage the chemical bonds. 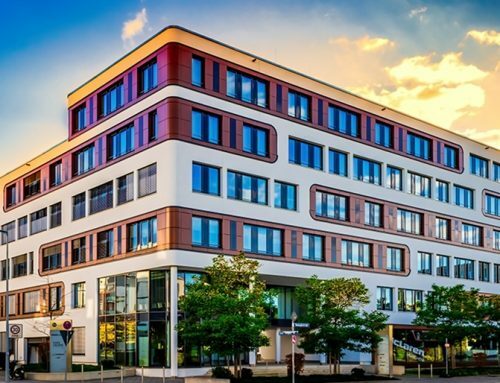 As the bonds become damaged and break apart, water from a variety of sources, penetrates the pavement’s foundation and small fractures compromise the surface’s integrity. The result? Costly repairs. Standing water may be caused by one of the following issues. 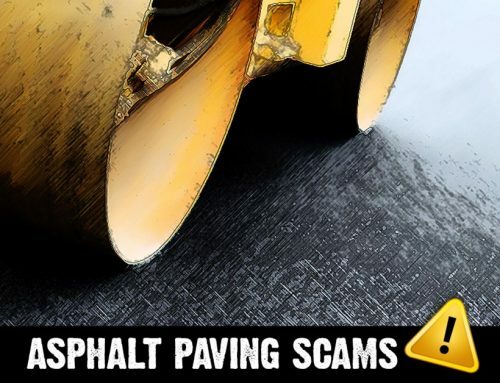 Improper Drainage: Paved surfaces are typically designed to have a minimum of a 1 percent slope, which allows water to travel via flow lines towards areas of lower elevations, such as catch basins or drains. Improper drainage is often the result of clogged catch basins or drains, allowing water to back up, and collect in puddles. Ruts in the Pavement: Both roadways and parking lots were engineered to support vehicles with weights of a specific range driving on them day in and out. However, poor weather conditions and heavier vehicles can cause ruts, allowing water to pool and lead to further deterioration of the pavement. 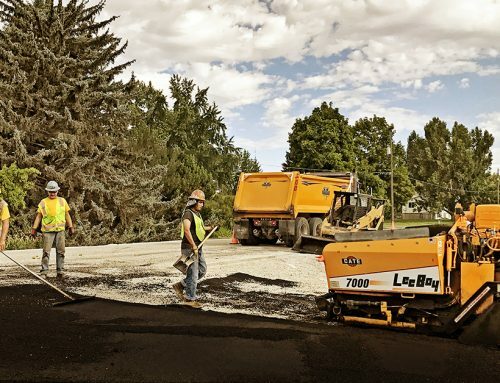 Uneven or Improper Compaction: When installing asphalt surfaces, contractors must pay special attention to compaction, which gives the material its ability to flex under loads without sagging. If not properly compacted, depressions can form, thus allow water to pool and causing premature surface deterioration. Corrective actions to standing water depend on what is causing the water to pool on the surface. Patching and/or replacing damaged areas are effective solutions to standing water. 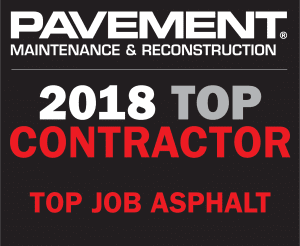 Top Job Asphalt – a full-service paving contractor – offers quality asphalt paving, repair, and sealcoating services.